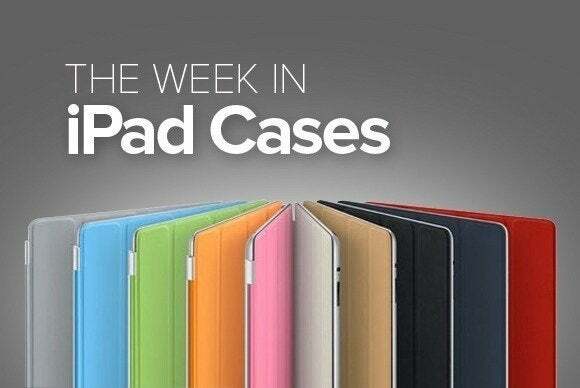 This week’s roundup of new iPad protection brings you a little fashion sense, some amazing colors, and a gentle reminder that, alas, another school year is just around the corner. 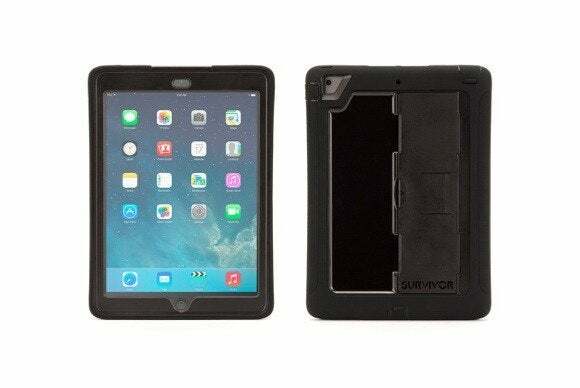 The Survivor Slim (iPad Air; $80) is a full-body case that combines a shatter-resistant shell and a shock-absorbing, textured-silicone bumper. 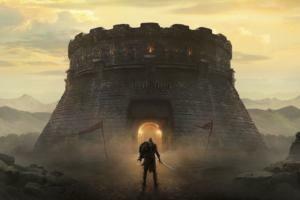 The case can be used as a viewing and typing stand in landscape orientation, and it includes a screen shield that helps protect against scratches and bumps. 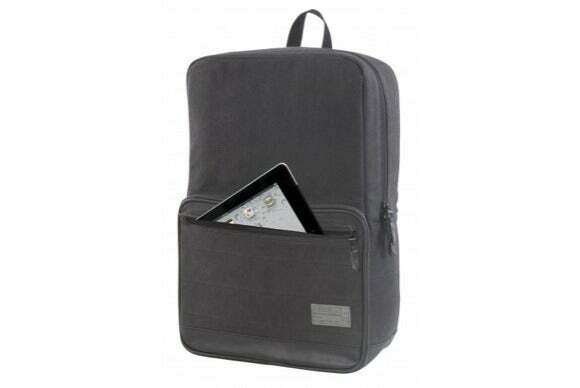 The Supply Origin Backpack (all iPad models; $80) is a multi-use backpack that sports padded and fleece-lined storage compartments to help take your electronics with you. Water resistant and made with waxed industrial canvas, the backpack features a pocket on the front to quickly access your tablet, a spacious internal storage section with an organizer for pens and cards, and sturdy straps for easy carrying. 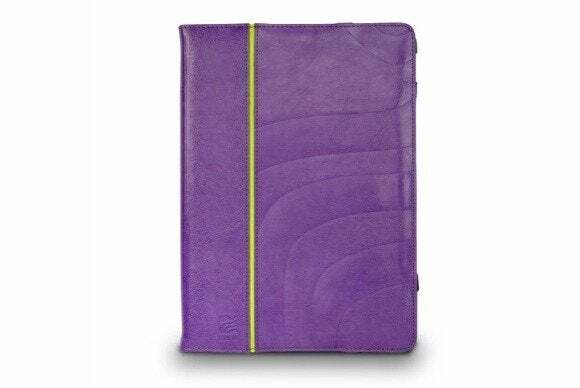 The Power Purple (iPad Air; $50) features a bright purple shell and is equipped with an interior pocket to hold notes and business cards. Made from high-quality leather, the case is compatible with the iPad Air’s magnetic sleep/wake feature, doubles as a viewing stand in landscape orientation, and includes an elastic stylus holder as well as an easy-carry hand strap. 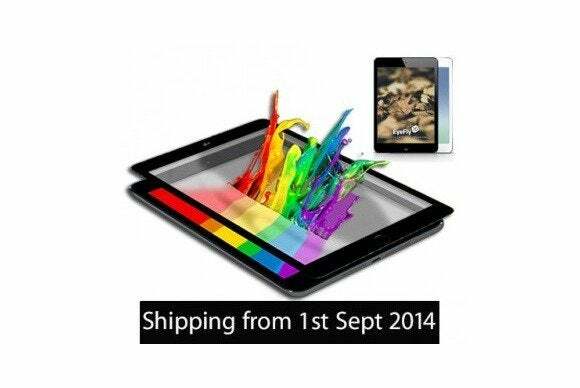 The EyeFly3D (iPad Air; $85) is a screen protector that transforms your tablet into a portable 3-D screen. The EyeFly prevents scratches and fingerprints, and doesn’t require special glasses for its three-dimensional effect. 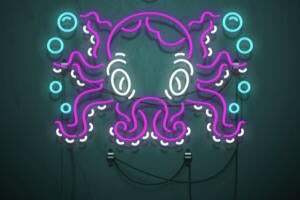 The manufacturer offers a number of free apps that can be downloaded and used to convert your 2-D videos to 3-D. 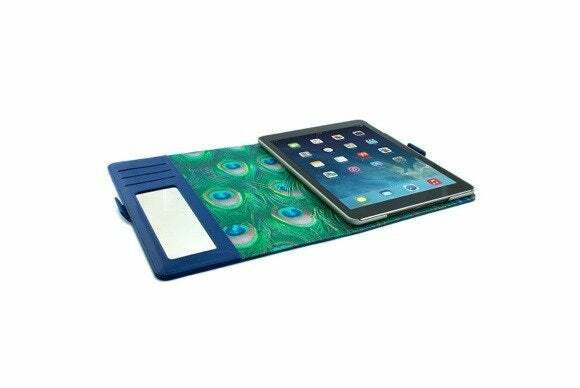 The Shine Peacock (iPad Air; £45) turns your tablet into a fashion statement thanks to its distinctive, peacock-feather pattern. 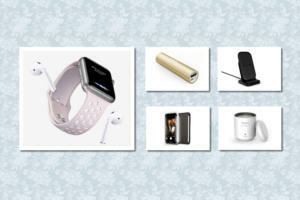 The case preserves easy access to all ports and buttons; includes credit-card slots and an interior mirror; and doubles as a viewing stand in landscape orientation. 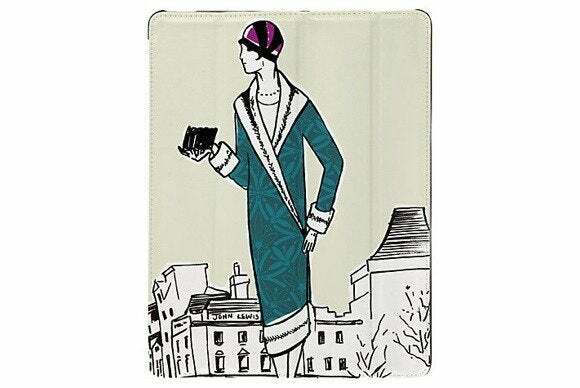 The John Lewis (iPad Air; £30) sports a trendy design by the well-known designer, featuring drawings of women taken from fashion brochures published from the 1920s through the 1960s. 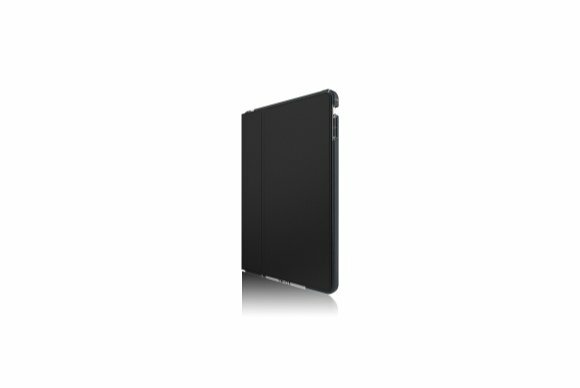 The full-body case is made with a hard shell to protect your tablet from bumps, and a cover with a soft inner lining to prevent scratches. It also doubles as a viewing stand in landscape orientation. The Impact Folio (iPad Air; $100) offers advanced protection thanks to an impact-absorbing structure that takes advantage of a special geometric ribbing arrangement. The case doubles as a viewing and typing stand in landscape orientation, and it supports the iPad Air’s sleep/wake magnetic feature. The Filo (iPad Air; €40) sports a minimalist folio design that protects your tablet while adding minimal bulk. 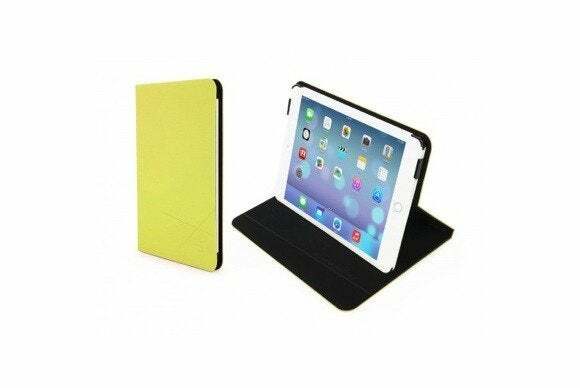 The case is secured with small, rigid clips; comes in yellow, black, or pink; is compatible with the iPad Air’s magnetic sleep/wake feature; and doubles as a viewing and typing stand in landscape orientation. 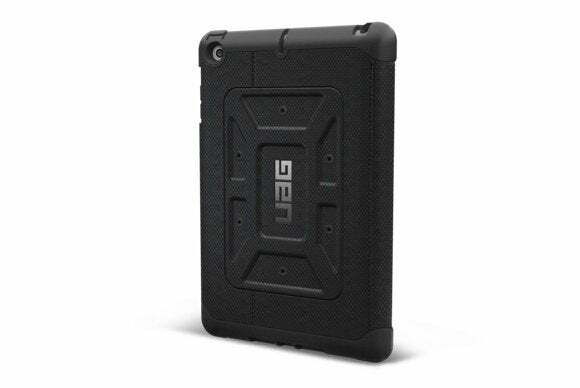 The Scout Folio (iPad mini; $50) features an impact-resistant outer shell combined with a soft internal core to offer both scratch protection and shock absorption. The case features oversized tactile buttons, doubles as a viewing stand in landscape orientation, and is compatible with the iPad Air’s magnetic sleep/wake feature.